The Brief: Camila Cabello is a Cuban-American R&B and pop singer-songwriter. 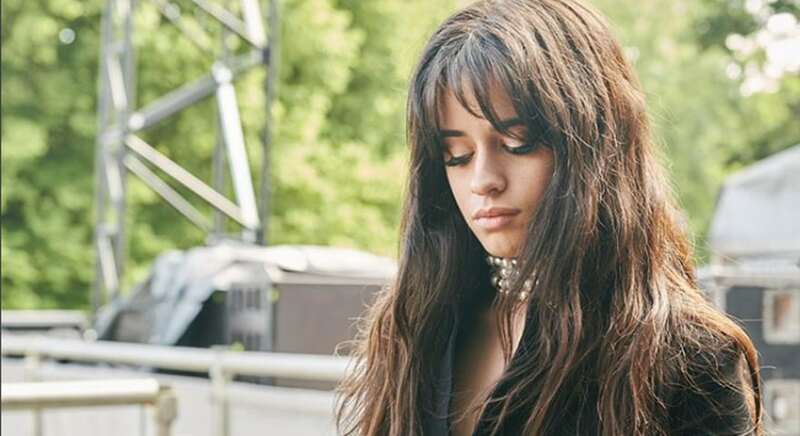 Camila Cabello is known for her hit single “Havana.” She has collaborated with artists including Shawn Mendez, Machine Gun Kelly, and Young Thug. She is 21 years old.